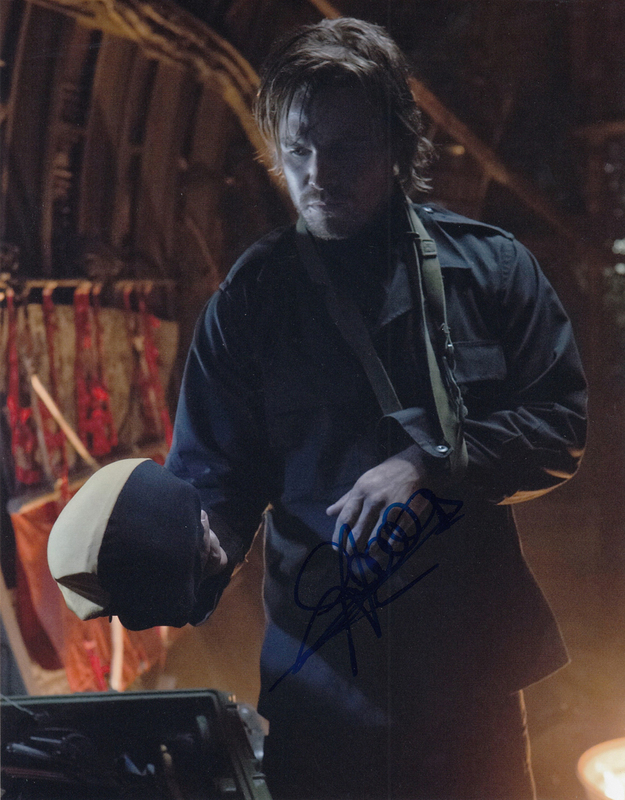 Here we have a personally HAND SIGNED 8x10 photo by the actor Stephen Amell. We do not sell copies, prints or reproductions of any kind and we guarantee the authenticity of each item. Authenticity is paramount, which is why each item we sell at Behind The Scenes Limited is tagged with our official COA (certificate of authenticity), and assigned a 7 digit COA code and then linked with the buyers surname. You can then enter both sets of details into our database at anytime to view the item and the authenticity. All relevant details to this item including any date and location of signing, photo or video proof will also remain.